As a parent it’s a constant battle to do what is “best” for your children. Striking the right balance between “letting children be children” and giving them every opportunity to learn is not an easy one. 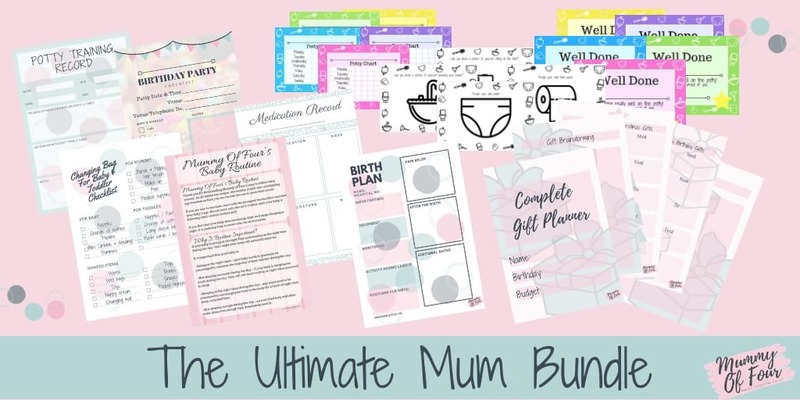 The good news is, there are lots of amazing activities that you can do with your children that tick all the boxes; fun, educational, easy. Numeracy is one of those things that “clicks” at different times with everyone. 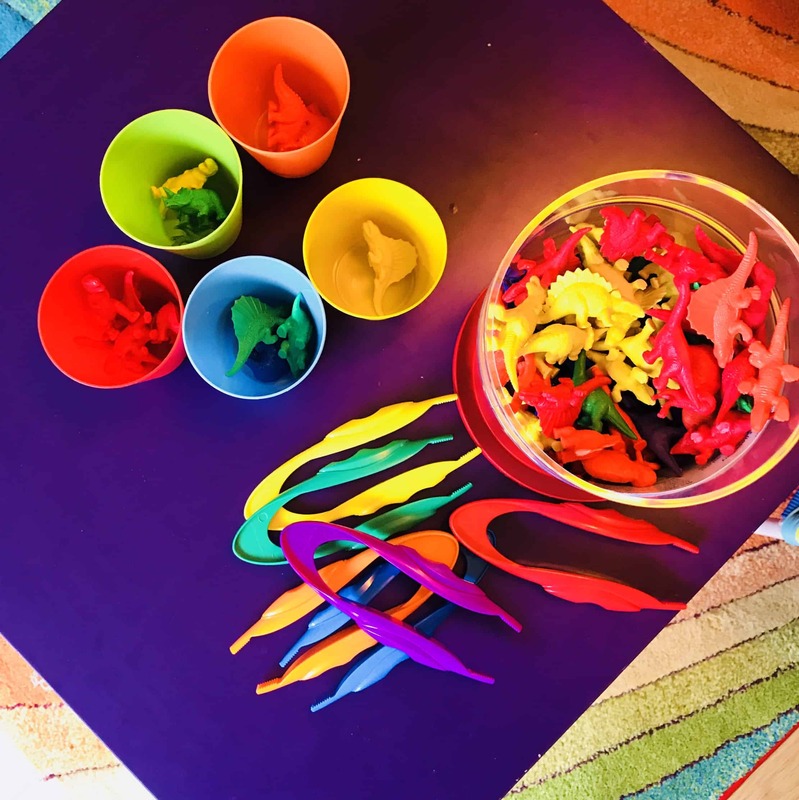 The real secret is, to move away from abstract concepts and into real and tactile activities to help your child grasp what it is all about. Once they have these basic building blocks, they will have all of the tools to excel in maths in school. 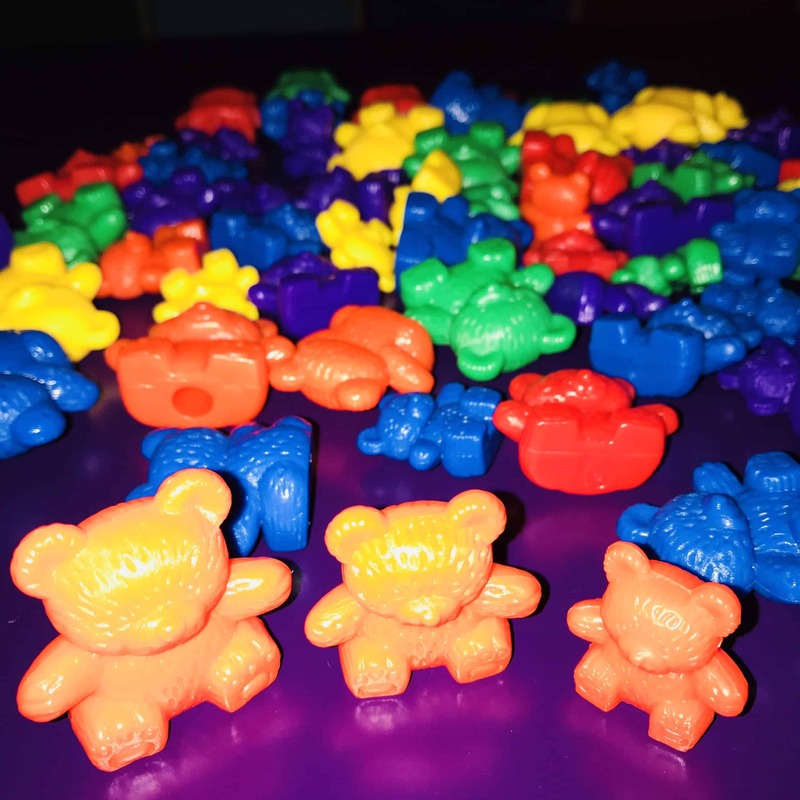 These games are based around the lovely educational toy “Counting Bears”. 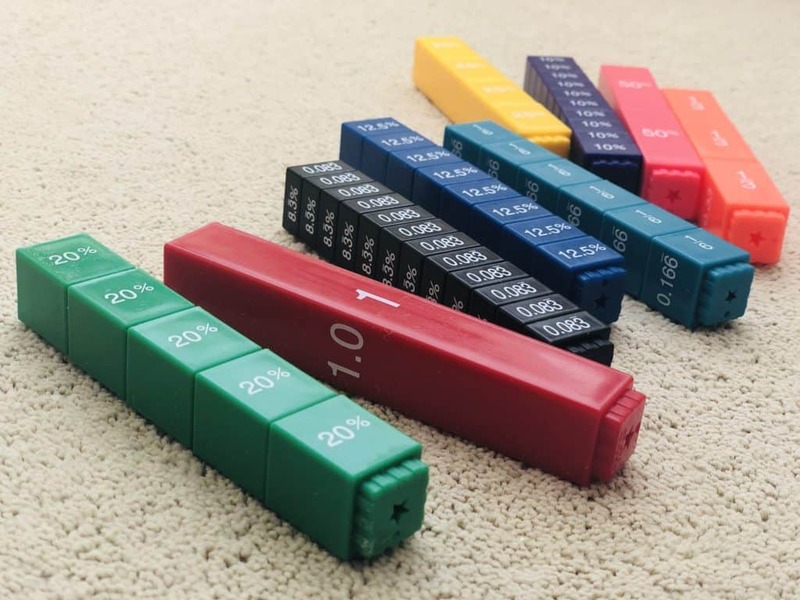 There are 6 different colour sets included in 3 sizes and 3 weights. 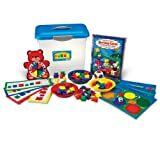 This delightful set has been a huge hit with my children and lends itself to loads of fun educational games. One of the most basic games to start with is colour sorting. Coloured plastic cups or bowls are ideal for this. Talk about the colours with your child. Start with finding all of the yellow bears, for example, and put them in the yellow bowl. As they get the hang of this, stretch them by asking them to put the “blue bears in the yellow bowl”. 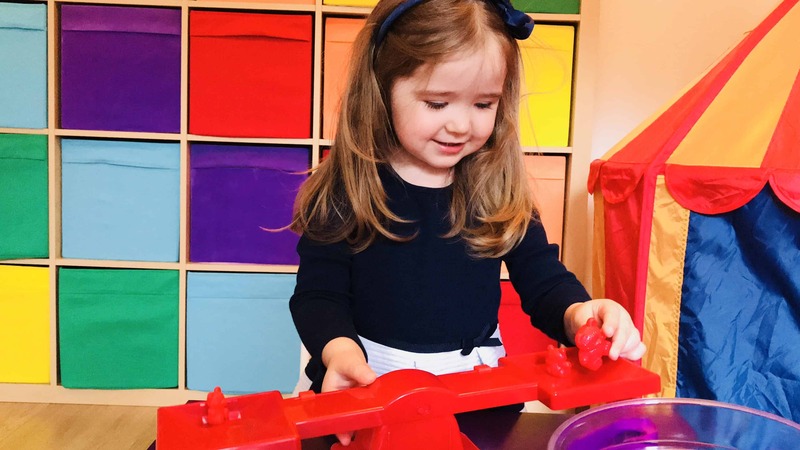 These tasks let them practice their listening skills and test understanding, meaning that you are also working on their speech and language. “Put the green bear behind the yellow bowl”. 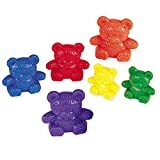 Once they are understanding and following these more challenging instructions, swap over, ask them to be the “teacher” and instruct you where to place the bears. This will challenge them to put the language into practice. 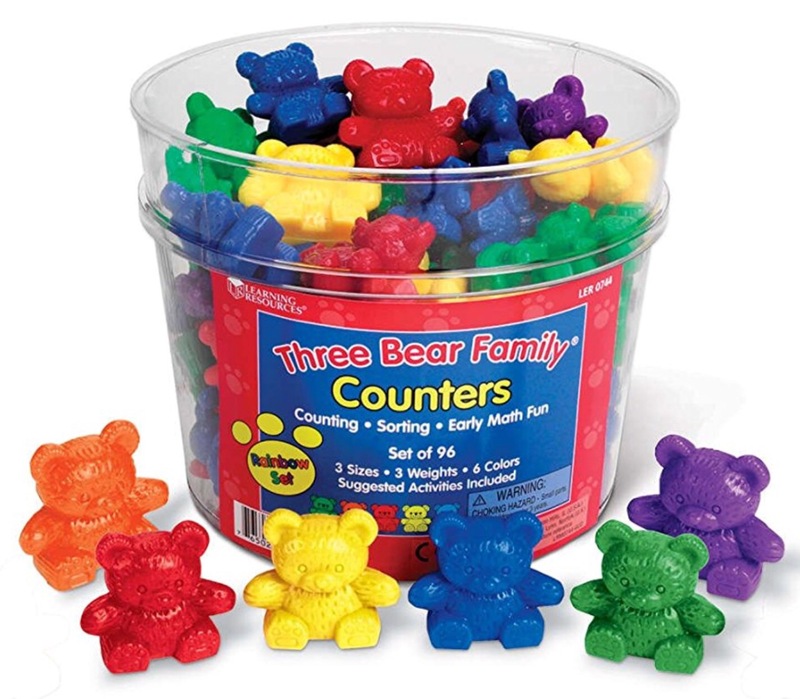 Counting games are an obvious use of the bears. 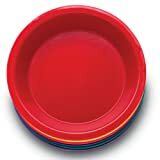 They can be counted into lines, into bowls or cups to encourage one to one correspondence. 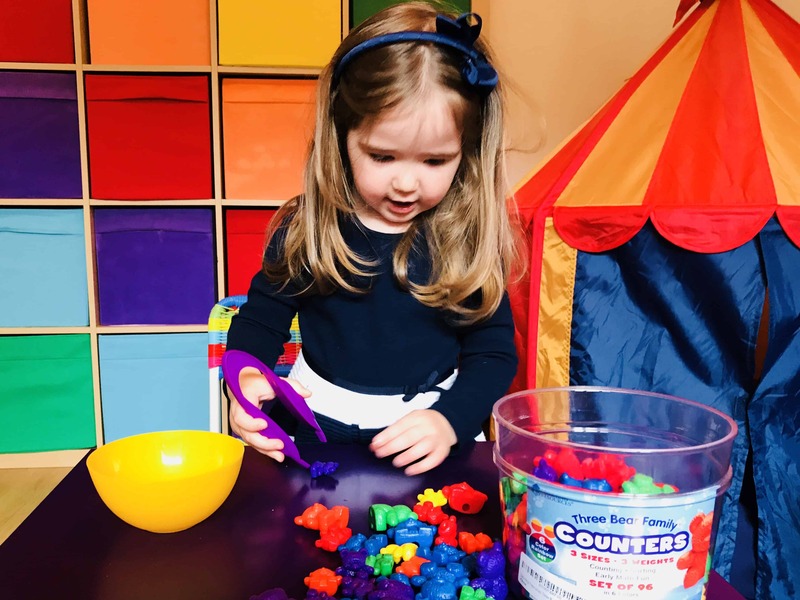 The important thing is that your child makes the connection between the sequences of numbers that we make them recite and the number of physical things in front of them. Don’t worry if they don’t get it straight away, the important thing is that you are having fun together and the understanding will follow. 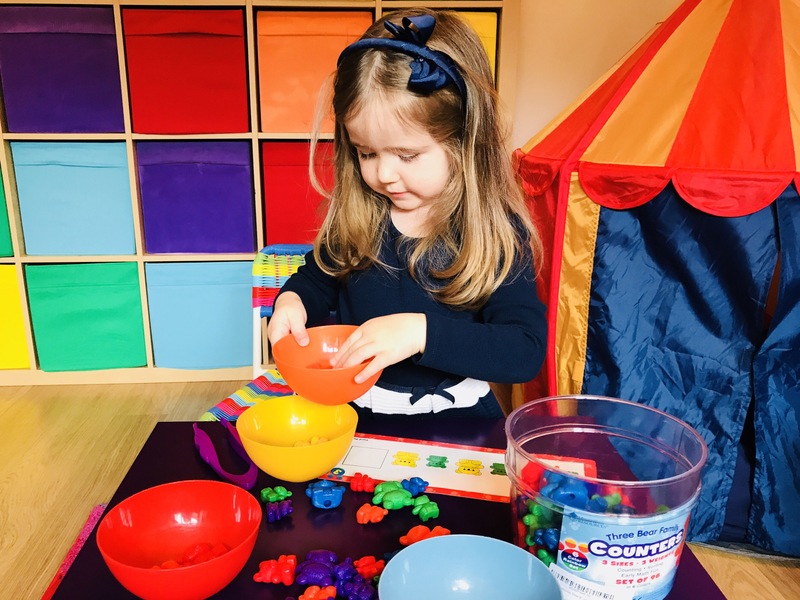 Counting bears are great for visual representations of addition and subtraction, in basic terms for preschool children and to assist with the understanding of homework in older children. 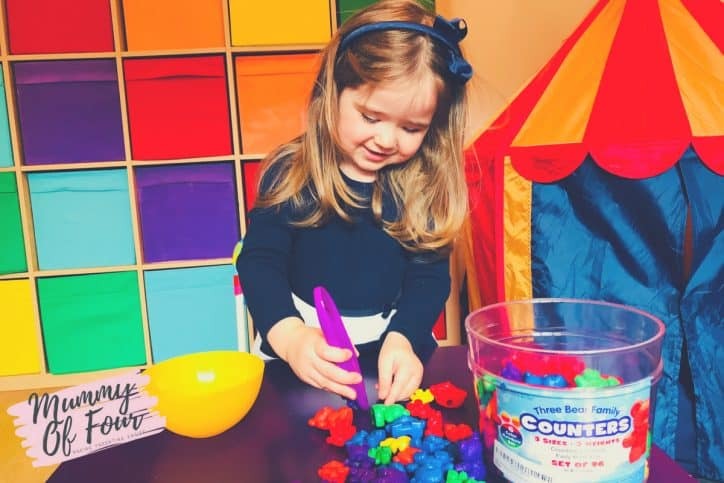 Encourage your child to use their one to one correspondence counting to arrive at the answer. 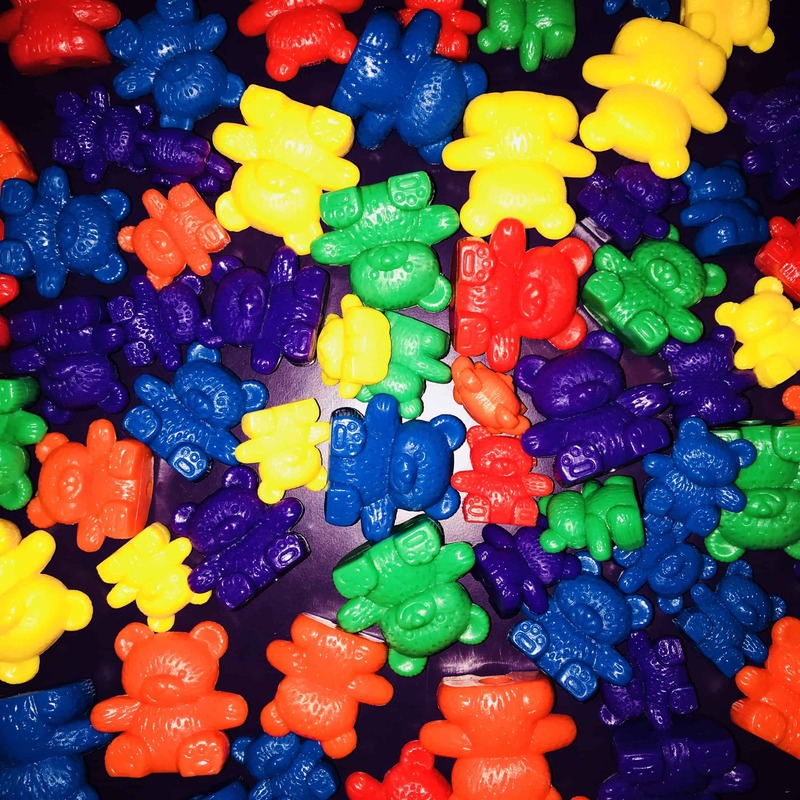 “12 divided by 4 means that I start with 12 bears and have to split them into 4 bowls. Let’s put the bears evenly into the bowls and see how many are in each bowl”. 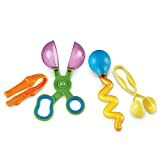 These wonderful toys are excellent for developing more than just maths skills. 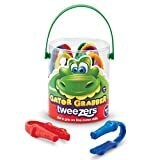 To help your child develop their fine motor skills while you play, you can use Jumbo Easy Grip Tweezers. These are fantastic for developing the skills needed for good pen control when writing. 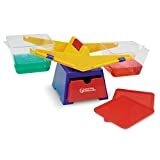 Adding the tweezers into the sorting games mentioned above adds an extra challenge to help keep your child stretched and engaged. The bears are various sizes and weights, meaning that you can introduce concepts such as “bigger than, smaller than” to your child. 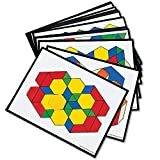 These Pattern and Sequencing Cards are a great way to discuss these concepts, plus play “what comes next in the pattern” games to work on sequencing. The bears are also different weights, meaning you can explore “heavier than, lighter than”. Utilising accessories such as the Three Bears Balance Set is a really fun way to play and introduce weights. 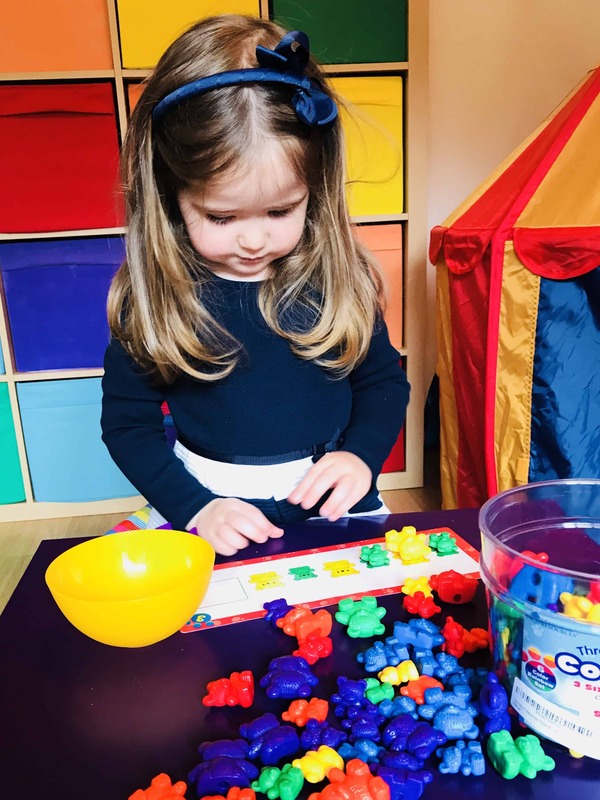 I was introduced to Numicon in one of the parent’s evenings. 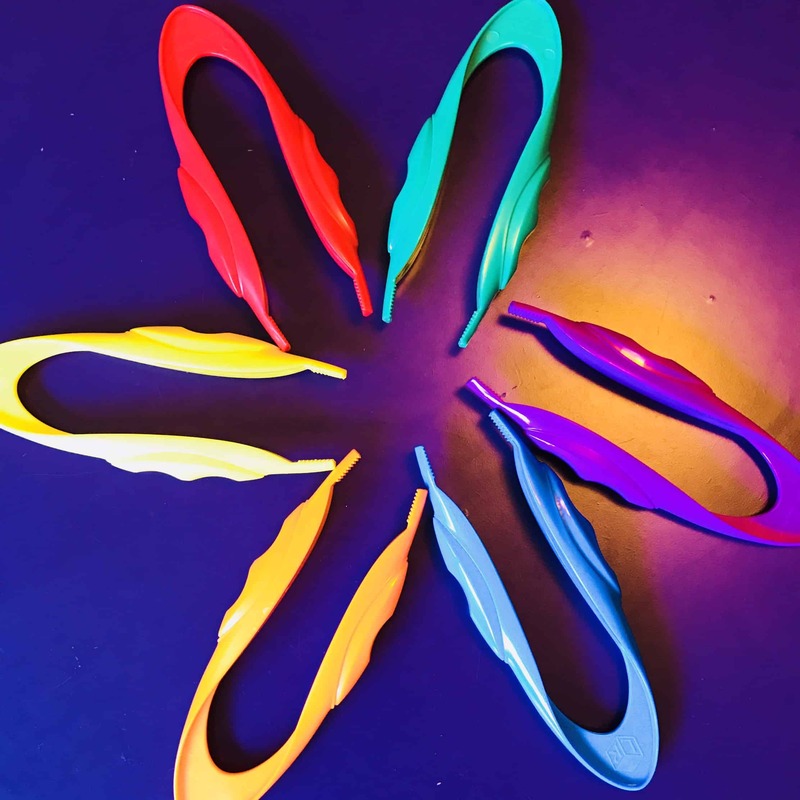 They are widely used in primary schools. Each piece represents a different number in a different colour and teachers use them to represent numbers in a practical way. 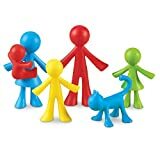 The children love them because they are a lovely tactile resource. They can do things like stick their fingers in the holes as they count them. 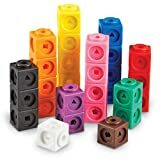 As your little ones get a bit older and capable of being introduced to more advanced concepts such as fractions, these fraction eqivalency cubes are brilliant. The cubes have percentages on one side, fractions on another and decimals on another. I love these for bringing these difficult concepts into the real world, it’s just a much easier way to explain things. 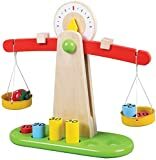 So if you’re looking for ideas for gifts that your children will love using for learning through play, I cannot recommend these lovely toys enough. 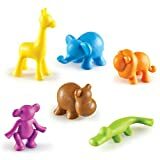 If bears are not really your little one’s thing, they also make counting dinosaurs, farm animals and many more lovely shapes. 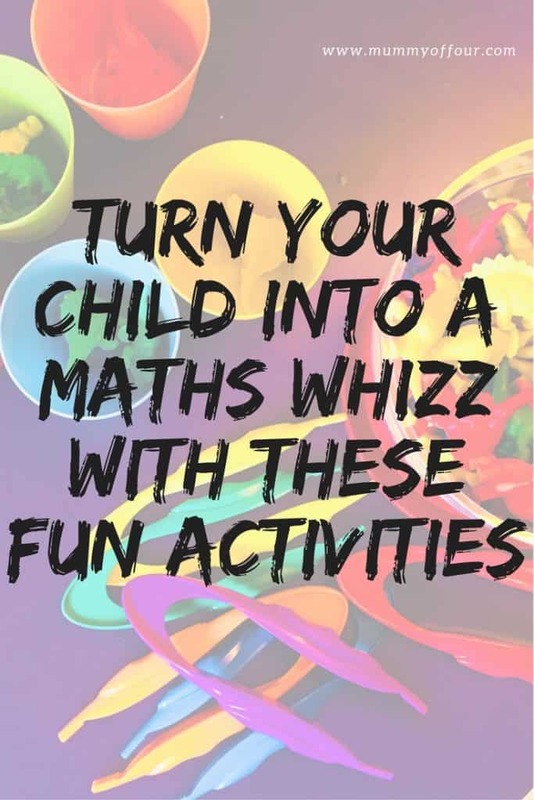 I hope you have fun trying these games with your child, developing their maths and language skills. Have you played any of these games with your little ones? Let me know which ones they enjoyed by leaving a message in the comments below. I love this post! Thanks for sharing this with us!